Hospital (MGH) under Dr. Mary Efron, a pioneer in metabolism. After completing this training, Dr. Levy joined the faculty of the MGH and Harvard and also served as Consultant in Metabolism to the Massachusetts Newborn Screening Program. In 1978, Dr. Levy moved to Boston Children’s Hospital to found and serve as Director of the Metabolic Program, now the Biochemical Genetics section of the Division of Genetics. 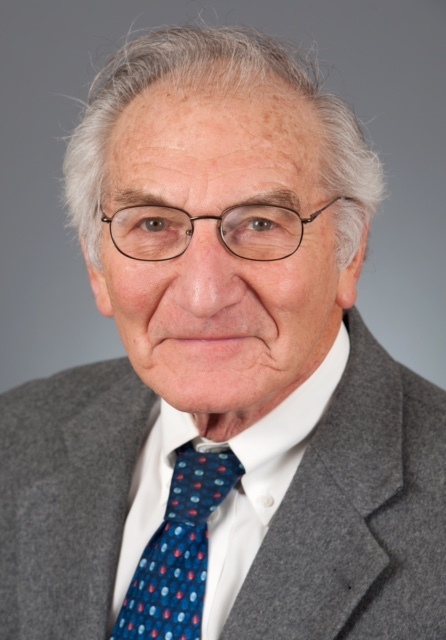 Dr. Levy developed a specific interest in Homocystinuria during his fellowship when he identified the first case diagnosed from newborn screening. Shortly thereafter he and Dr. Harvey Mudd discovered the first example of increased homocysteine due to a non-homocystinuric disorder, now known as cobalamin C defect. This was also the first example of a human disorder of vitamin B12 metabolism. Disorders of sulfur metabolism have continued to be a major interest of Dr. Levy throughout his career. He has authored over 400 medical articles and book chapters on metabolic disorders, including many on the homocystinemias, and has received a number of national and international awards for his achievements. Boston Children's is currently one of three sites within the US that is participating in the Natural History Study of Cystathionine Beta-synthase Deficiency Homocystinuria (CBSDH). Dr. Levy will speak on what the Natural History Study has already revealed and the important of Natural History Studies. Sound drug development requires a comprehensive understanding of the disease being treated. To design reliable clinical studies and achieve meaningful outcome measures, researchers must apply known etiology and thorough knowledge of the disease’s progression. For rare diseases, this information is often minimal at best: patient numbers are small and historical data is spread across treating physicians who operate around the world. It’s essential that pharma companies, patient advocates, and other stakeholders use data on the natural history of these diseases to drive discussion and formulate drug development strategy.